Enjoy our high level transfer services to/from Attalos Hotel and we promise you the best transport prices without waiting at airport, port, station and without hidden debits. Enjoy our high level transfer services to/from Attalos Hotel and all over the Greece and we promise you the best transfer prices without waiting at airport, port, station and without hidden debits. 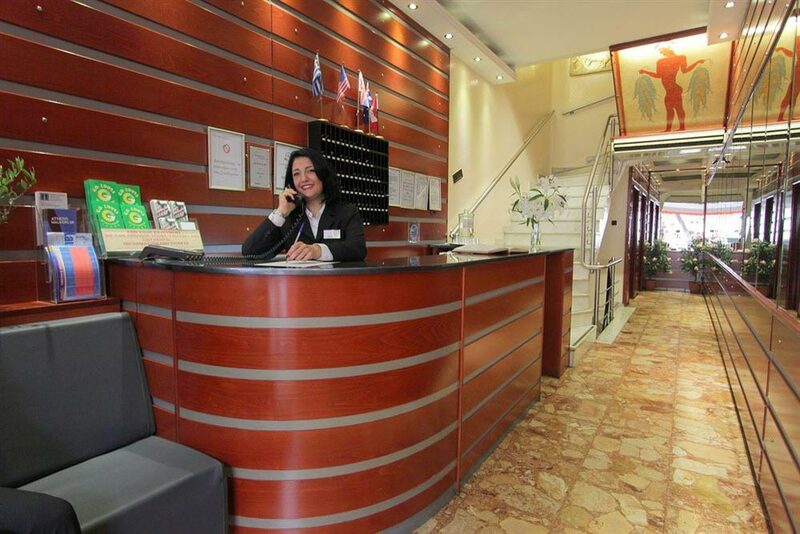 Hotel Attalos is located in the center of Athens, at Athinas Street. Athinas is a lively street at the heart of the city extending from Monastiraki to Omonoia Square and captures the sights, sounds and local colours of downtown Athens. 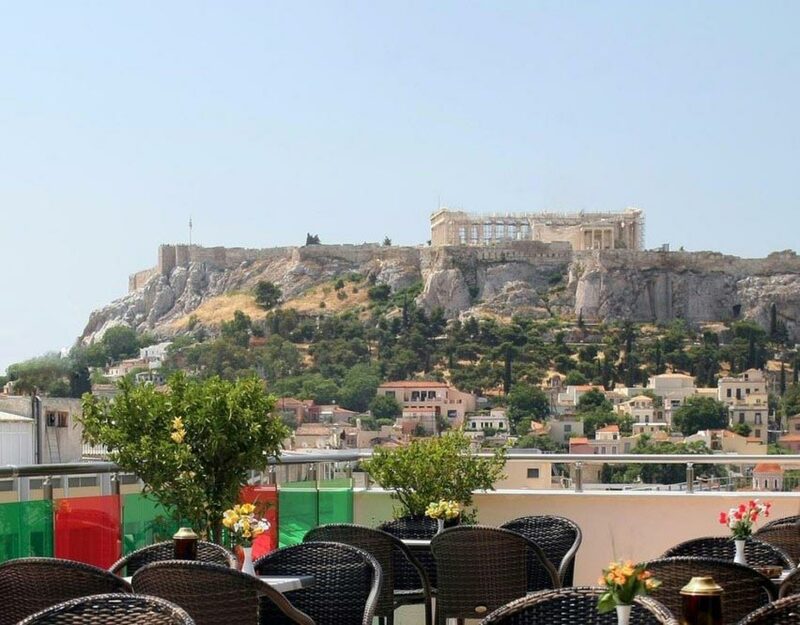 Attalos Hotel is conveniently situated for easy access to Athensʼ most important historical monuments, shopping districts, as well as restaurants and café-bars, giving you the chance to enjoy Athens famous nightlife. Offers low Cost Athens Airport Transfers Services to/from Attalos Hotel transportation with (shuttle, minibus, van, taxi, cab, minivan, limousine and coaches).